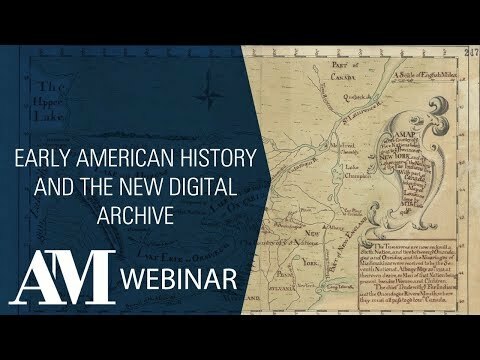 A 'game changing' development for historians and researchers of early America, Colonial America enables access to a vast archive of circa 70,000 manuscript documents – now fully searchable using Handwritten Text Recognition technology. Sourced from The National Archives UK, Colonial America offers access to thousands of documents on North America from 1606-1822. Described as an ‘indispensable’ resource for researchers of the early-modern Atlantic world and winner of Library Journal’s ‘Best Reference’ Award, scholars and researchers have clamoured for access to this material for years. 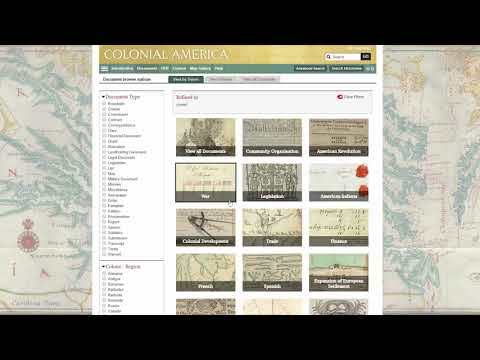 Colonial America offers transformative research possibilities with full-text searching across all manuscript documents using Handwritten Text Recognition (HTR). 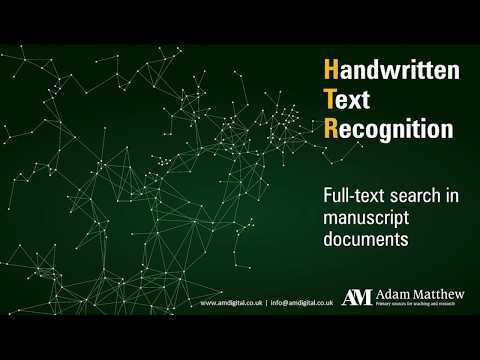 HTR is a groundbreaking search technology utilising artificial intelligence to deliver document-level full-text search results in manuscript material. The HTR application uses complex algorithms and artificial intelligence to determine possible combinations of characters in handwritten documents. This enables relevant handwritten text to be identified at document level, allowing users to easily navigate between highlighted search results. Read more or watch the demonstration video. Handwritten Text Recognition (HTR) search technology delivering document-level full-text search results across all handwritten manuscript documents, view demo. 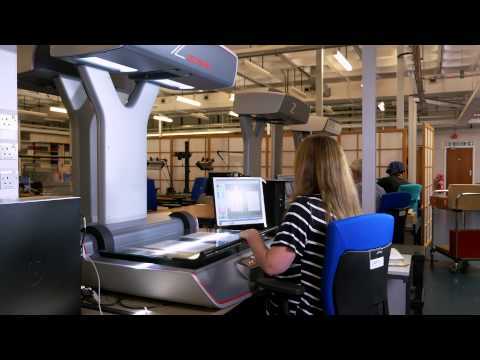 A five-module collection of complete set of CO 5 files from The National Archives, including material extracted from parent files and stored separately. Comprehensive compilation of metadata for manuscript documents ensuring maximum searchability and ease of access for researchers. Essays by leading academics to explore and contextualise the original material. Map gallery showcasing extensive collection of colour maps associated with the material. This unique scholarly resource is suitable for academic institutions that support researchers working in seventeenth- and eighteenth-century American history. This database is a superb addition to any research collection. This is a rich and extensive digital archive enhanced by thorough and thoughtful organization and judicious application of technology. Highly recommended. 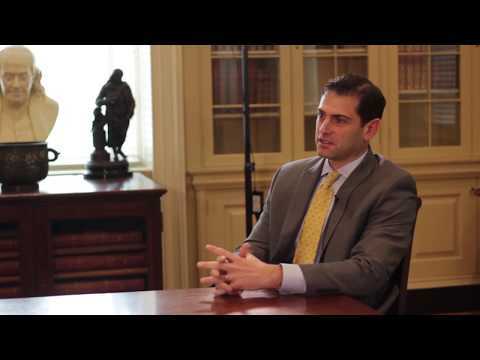 Beginning students through researchers/faculty; professionals/practitioners. What are the CO5 Files?